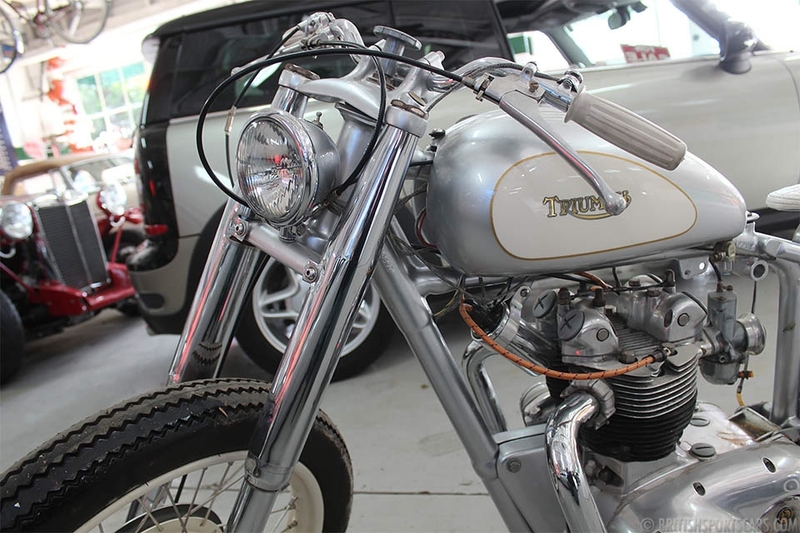 We are pleased to offer this 1967 Triumph 500 Custom. As you can see in the photos, this is a very well-built motorcycle that has way more invested than we are asking for it. 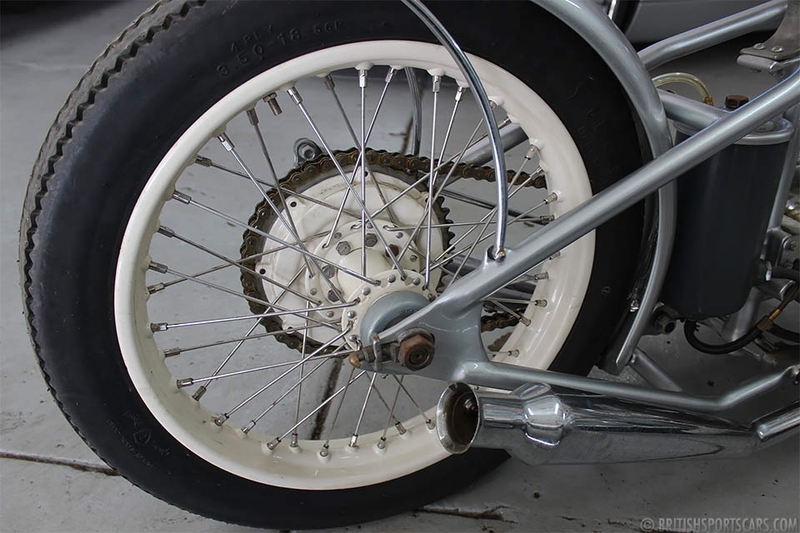 The bike is in show condition and has very few miles since it was completed. Please take a look at the photos and let us know if you have any questions.